Made in Japan, he is a robot, and responds to touch with movements and sound. He is also a pet and a best friend for aged care residents in the rural Queensland town of Gayndah. 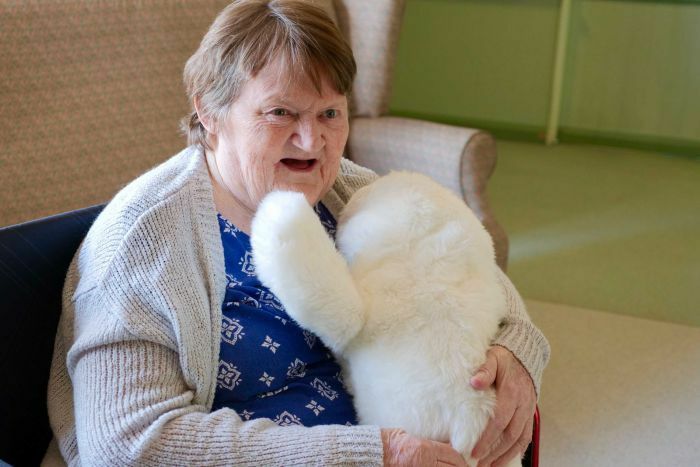 “It looks like a baby harp seal … he does nuzzle and close his eyes, anything that a pet does,” said Vicki Boyd, facility manager at the Gunther Village aged care home in the North Burnett town. “Residents who get frustrated … it calms them down. Ms Boyd said the facility bought one of the seals after a trial period and had seen incredible results. “They [the residents] seem happier and more settled,” she said. “I love him [the seal]. He does get cheeky sometimes,” one resident said. “He’s a friend with everyone. He’s beautiful,” another resident said. 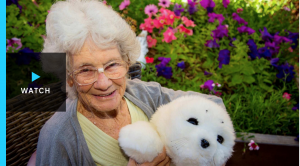 Jenny Thompson, lifestyle manager at Gunther Village, said the seal provided unconditional love for residents with dementia, improving their behaviour and attitude. She said residents were bonding with the seal and each other, and were taking part in social activities they had not been able to without it. Ms Boyd said Gunther Village now hoped to buy a second seal to provide that comfort to more residents but, with a price tag around $8,000, it was an expensive purchase for the facility. “It is a robot, so that’s why it’s so expensive,” Ms Boyd said. 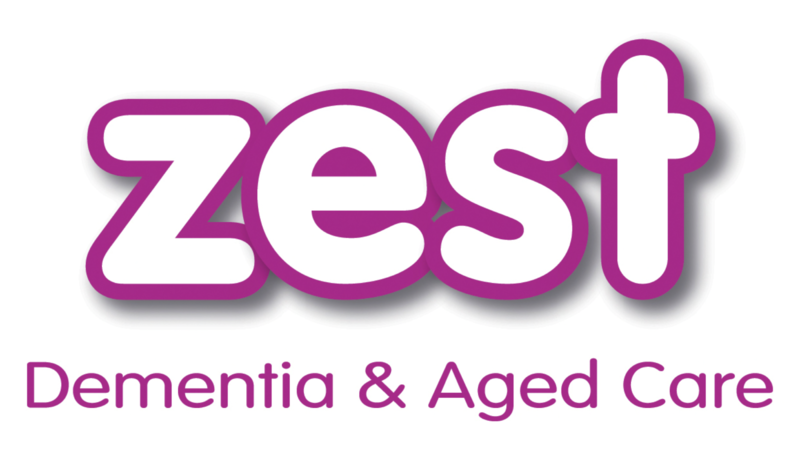 Paro can purchased or leased from ZEST Dementia & Aged Care. Follow this link to the ZEST Dementia & Aged Care website for more information or contact us directly to see how Paro can be a part of your Care Plan.